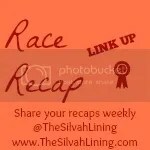 Welcome to the 19th Race Recap Link-Up!! 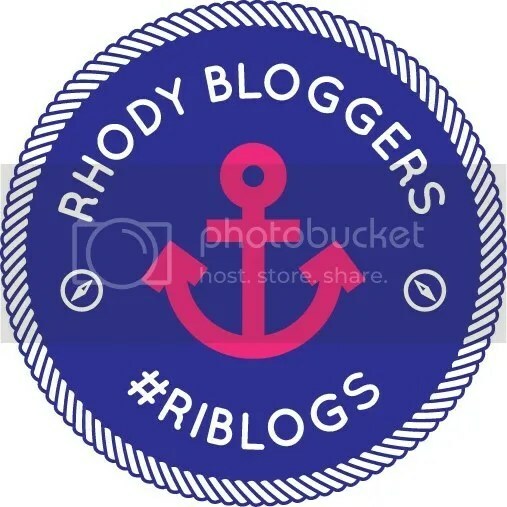 I love reading recaps from other bloggers. 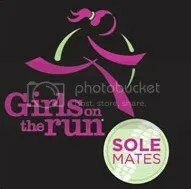 Its a great way to learn about different races, support other runners, and gain motivation. A recap is the final leg of the race. It’s your chance to relive your race and allow others some insight. The training miles, the race day jitters, the glory of crossing the finish line. We want to hear it all…. Head on over and check out the Big Cottonwood Marathon recap. 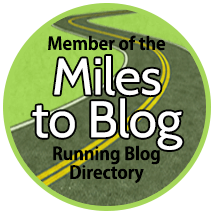 Written as a guest post on RunningwithSDmom by Jamie! It is active every Tuesday – Friday. Link up your most recent recaps, or throwback to an old favorite. *If your post is unrelated to the theme, it will be deleted. 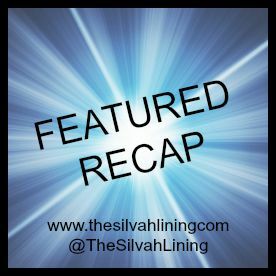 One recap will be featured on the next link up! Read at least 3 other posts and leave them some love. 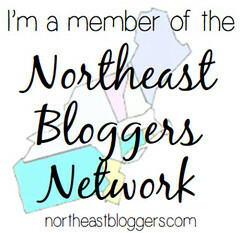 Grab the code to the link-up image below on your post or somewhere on your blog.